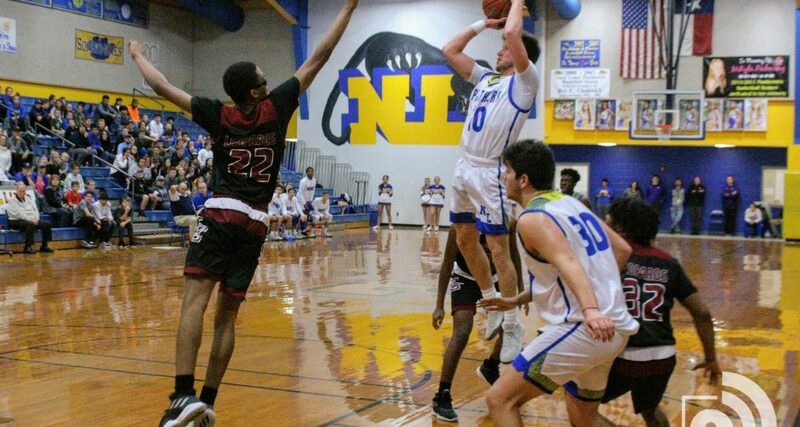 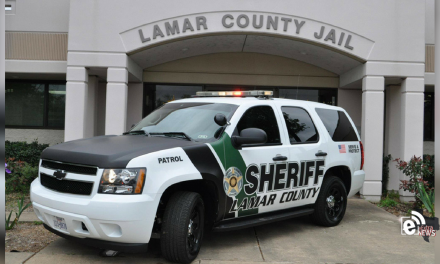 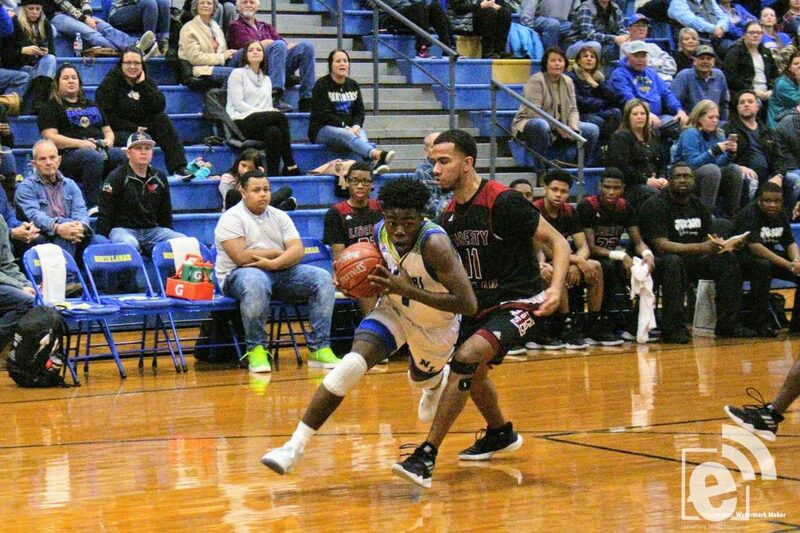 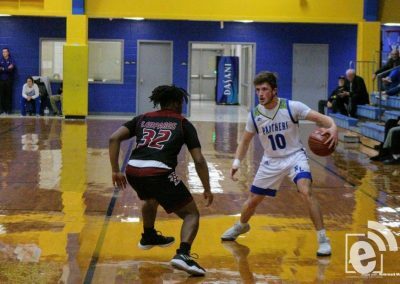 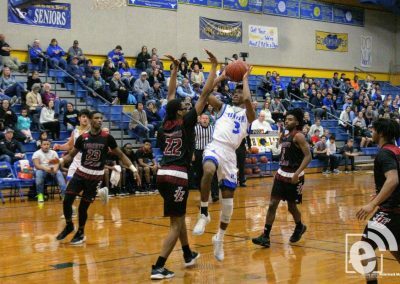 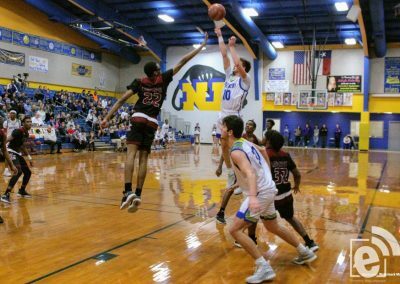 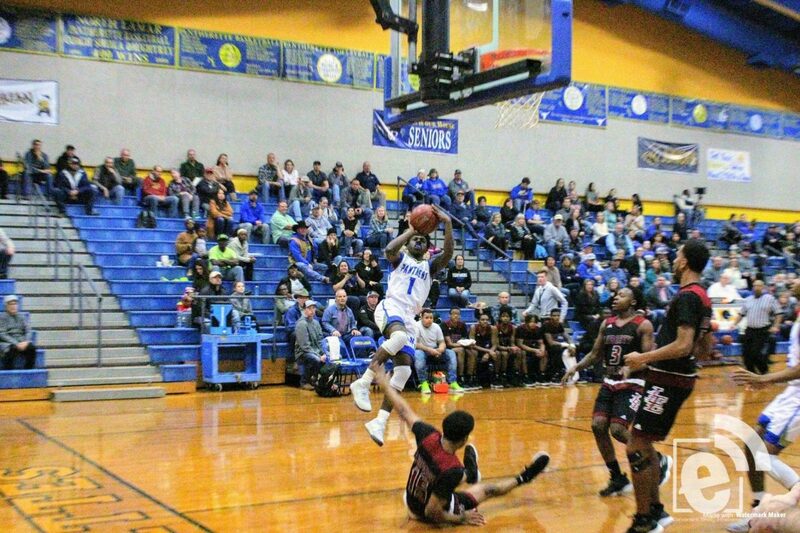 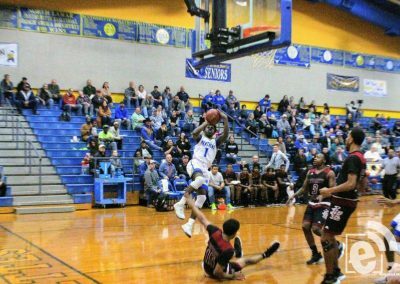 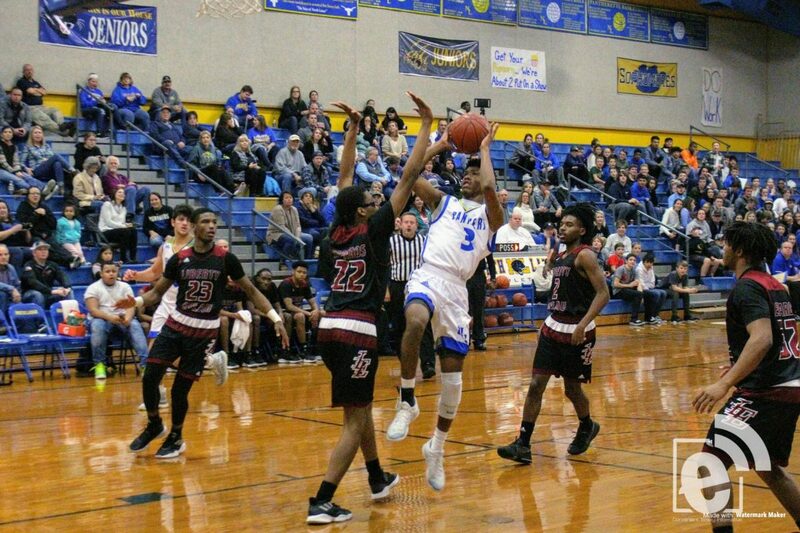 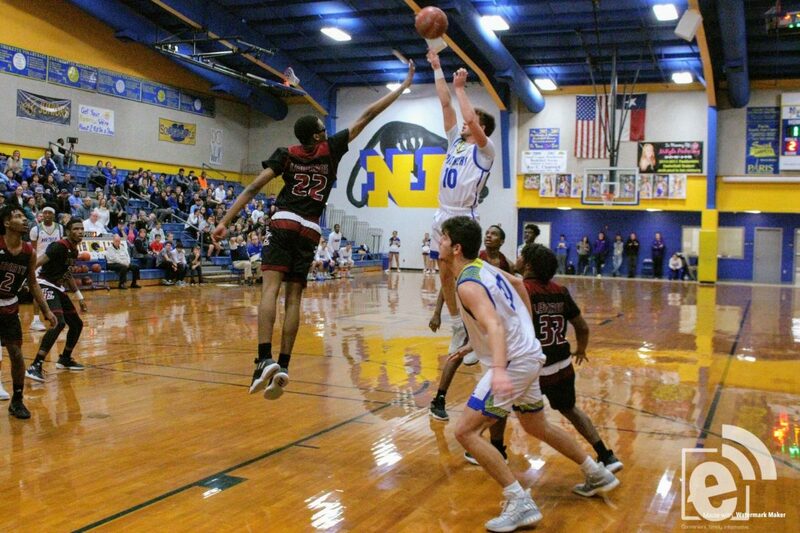 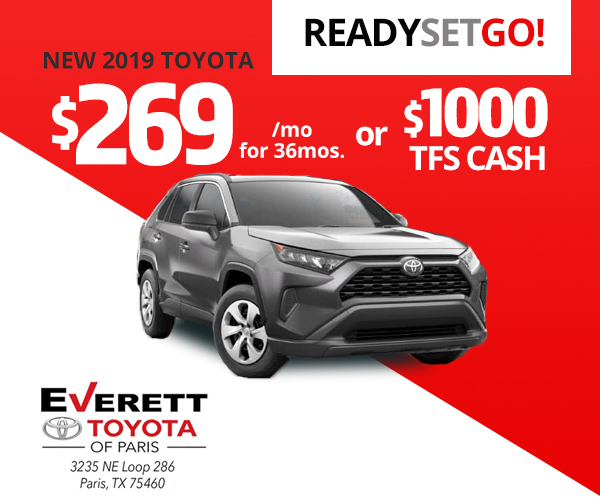 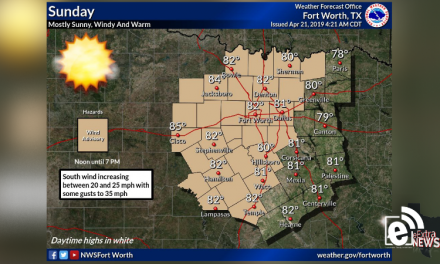 The North Lamar Panthers hosted the Liberty-Eylau Leopards on Tuesday, January 15, 2019. 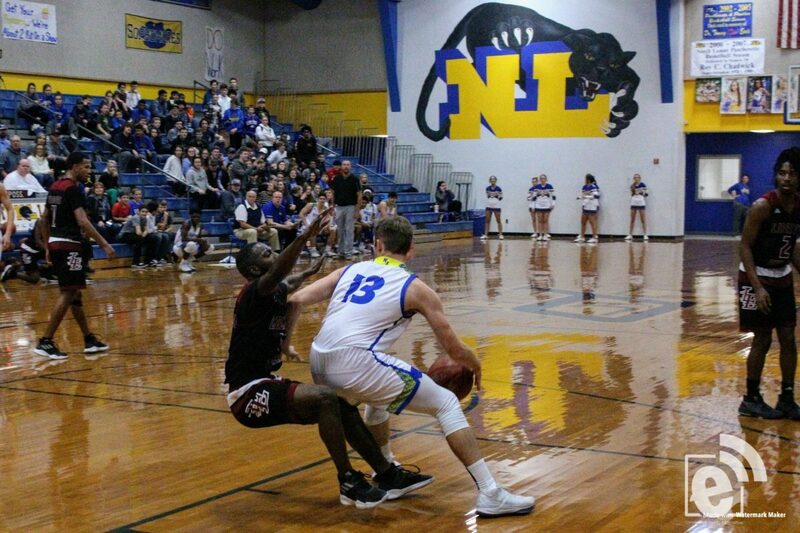 Starting off the game strong, the Panthers developed a strong lead in the first quarter. 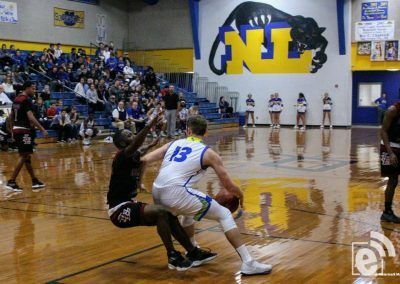 Picking up their slack beginning in the second half, the Leopards got into stride and were able to close the gap drastically, turning this game into a nail biter. 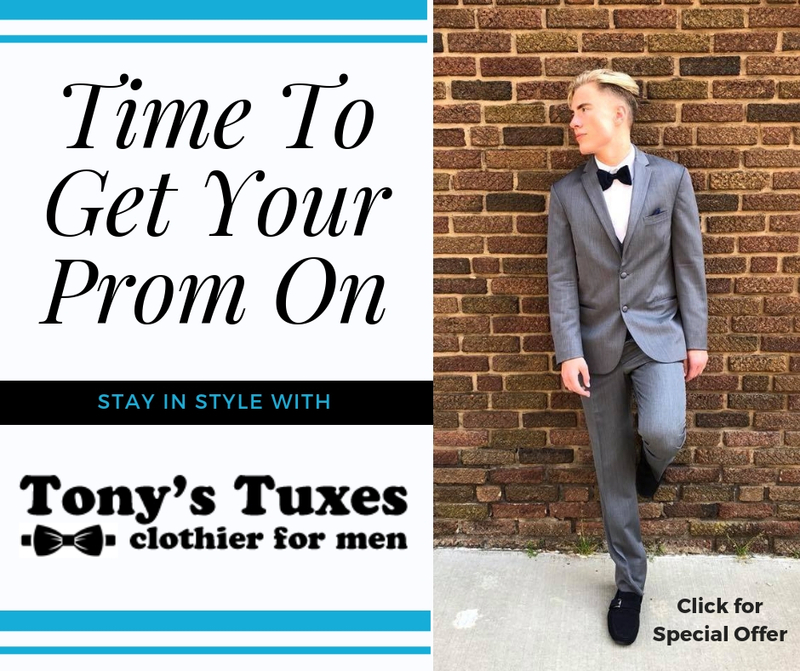 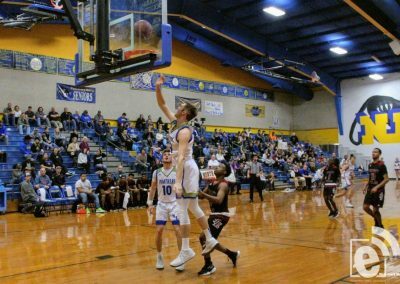 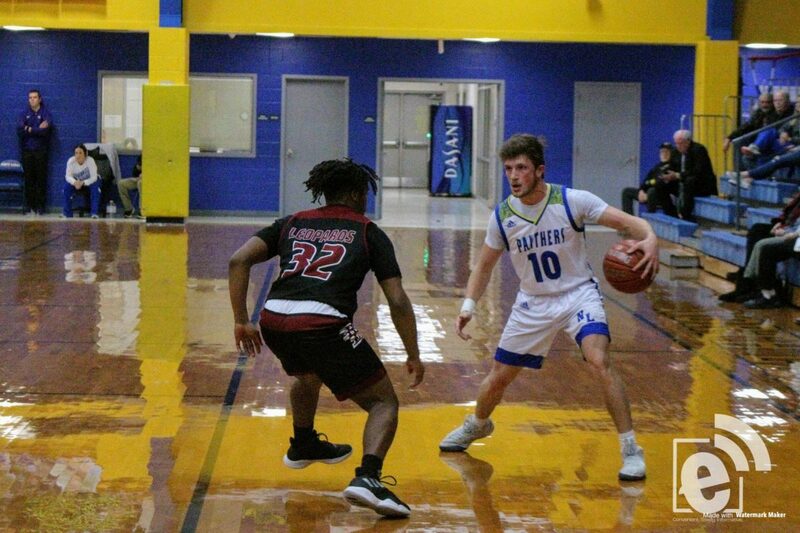 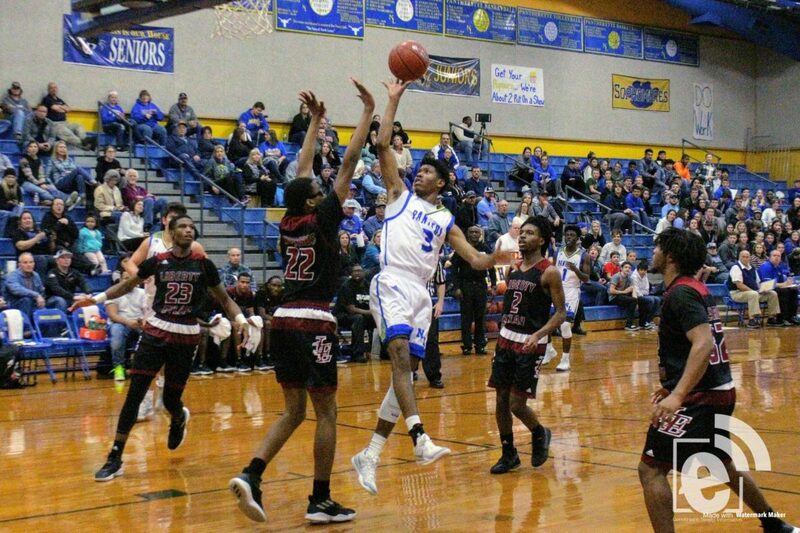 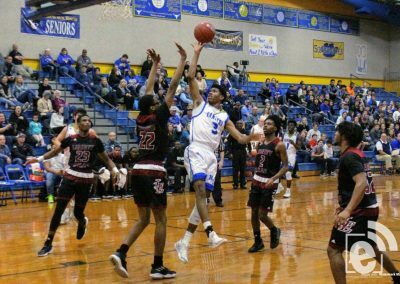 However, the Panthers were able to hold on to the win with a final score of 64 – 63 moving them to second place in the district with a 10 – 12 overall record. The Panthers travel to Texarkana on Friday, January 18, to take on the Pittsburg Pirates who currently sit at last place in the district.